When we travel, comfort reigns supreme — but beware: What we see as great airplane clothes may get us thrown out of the lounge! 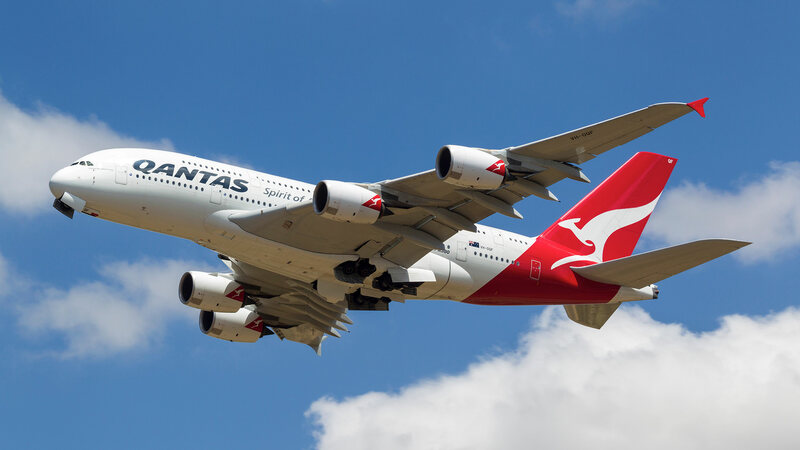 Last week, musician Joanne Catherall of the band The Human League happened to be flying out of Melbourne when she was thrown out of the Qantas airline’s business-class lounge for wearing Uggs, The Independent reports. The woman was encouraged by lounge staff to go buy another pair of shoes and return to the lounge, but the woman, incensed, took to Twitter. We can understand not being allowed to wear ripped jeans or anything too revealing, but what is wrong with Uggs? In short, to Qantas, they qualify as sleepwear. Considering Uggs come from Australia, one would think they would be more appreciated down under, but apparently not so much. Catherall did tweet at the airline complaining about what happened, but they stood firm. Intense. Uggs have always been pretty polarizing — basically, the cilantro of comfortable footwear. We love them, personally — but ultimately, rules are rules and brands do get to decide what is acceptable in their own private lounges. Still, isn’t the whole point of lounging to be comfortable?